EU wheat production is currently forecast by the Commission at a record 152.9Mt, which is up 7% on last year’s crop. This September forecast is also 6.1Mt up on the Commission’s August estimate. 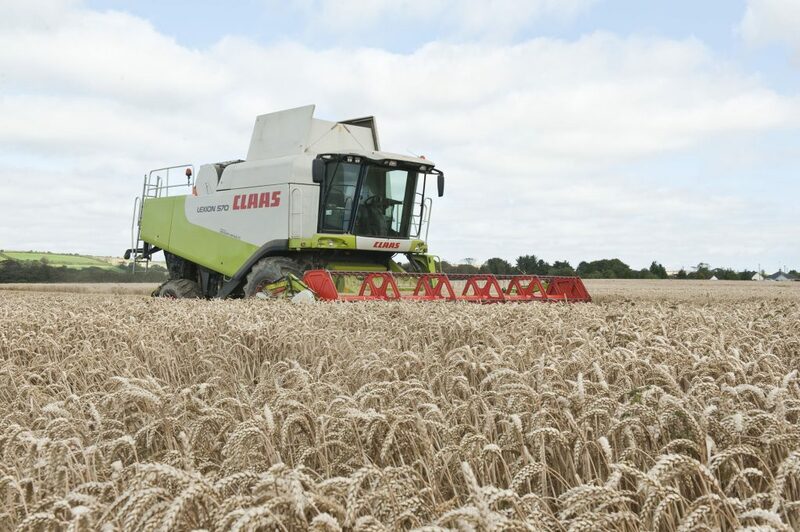 The UK arable advisory body the HGCA report that the most significant increase in wheat production, according to Strategie Grains is for the UK , where a recovery in production of just under 40% to 16.6Mt is forecast. It says Germany is also seen to have a large increase in production to 27.6Mt (up 10% on last year), with record yields reported. The only significant wheat producing countries forecast to see slight declines in production are Spain (following exceptional yields last year) and Bulgaria, where heavy rains throughout much of the summer and during harvest led to poor yields and deterioration of quality. The HGCA comments while the full picture is not yet clear for wheat quality results from the 2014 harvest, reports suggest that protein content is generally lower in EU wheat due to the high yields achieved. Damage has also been caused by the heavy rainfall and low temperatures that hit much of central Europe during harvest time, though the effects are patchy. 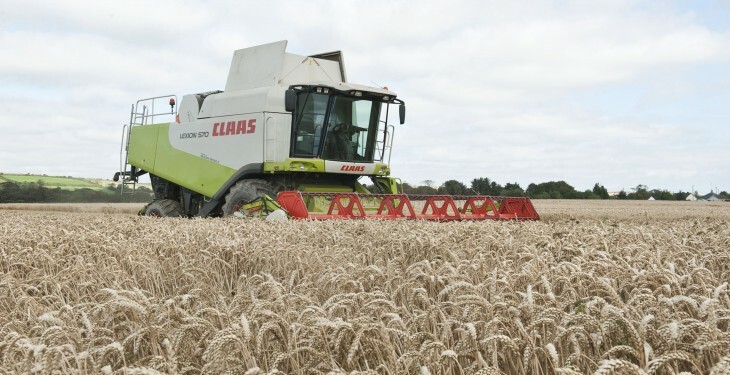 It says early quality results suggest lower protein content in German wheat, and a lower proportion of its total wheat crop is expected to be of premium quality. Early French reports suggest a slightly lower protein content, lower specific weight results and lower Hagberg results in some regions, following a wet harvest; first results of the FranceAgriMer/ARVALIS survey show 46% of samples exceeding 220 seconds compared with 99% in the final result last year. Overall, the HGCA highlight that that about 60% of this year’s EU soft wheat crop is of milling quality, down from 71% last season and 73% in 2013/14 according Strategie Grains estimates. It notes that the large supply of feed wheat comes at a time when a large domestic maize crop is also expected, and there are plentiful supplies of wheat from the Black Sea region on the world market.